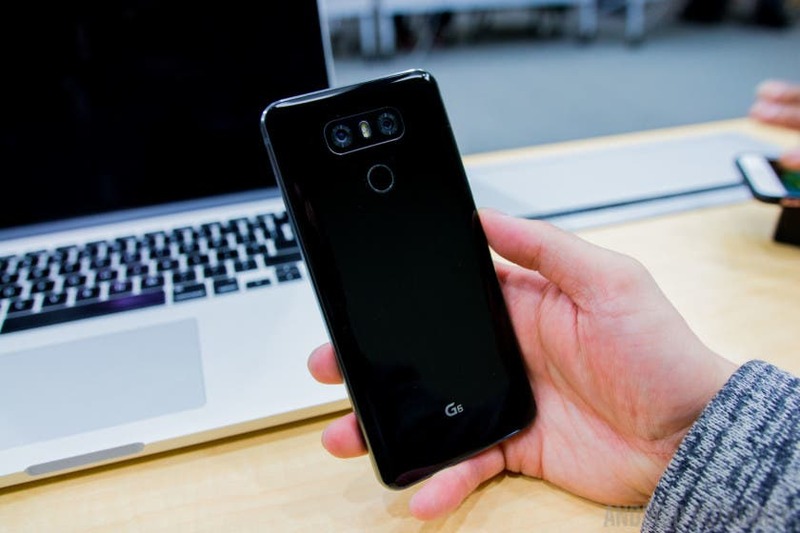 The LG G6 was launched back in February 2017. 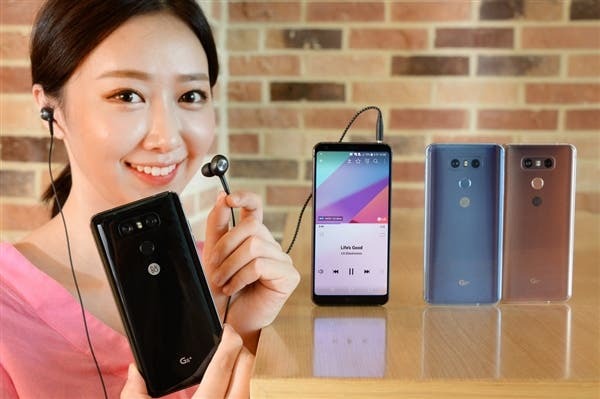 This means we should keep waiting for the next-gen LG G7 in the nearest future. 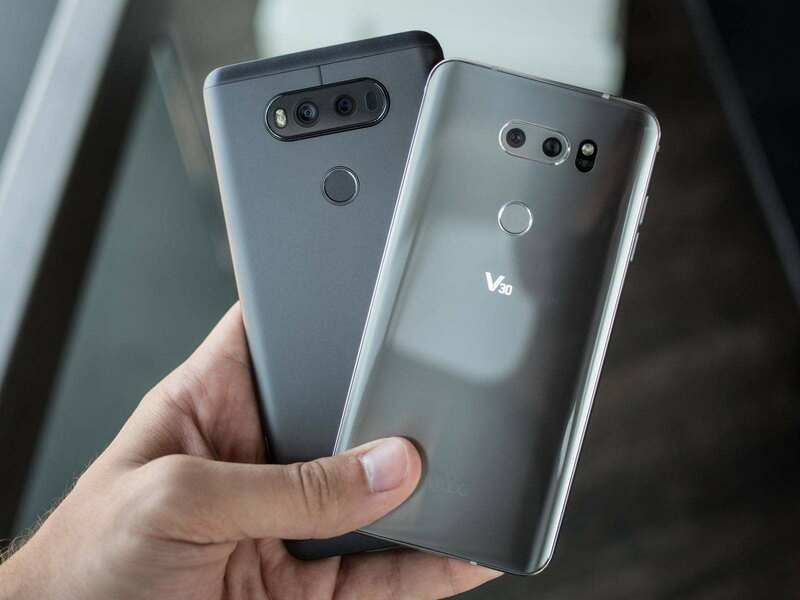 But there is a common method used by many manufacturers – they launch a new color option of their current flagship to boost the sales before a new premium flagship arrives. 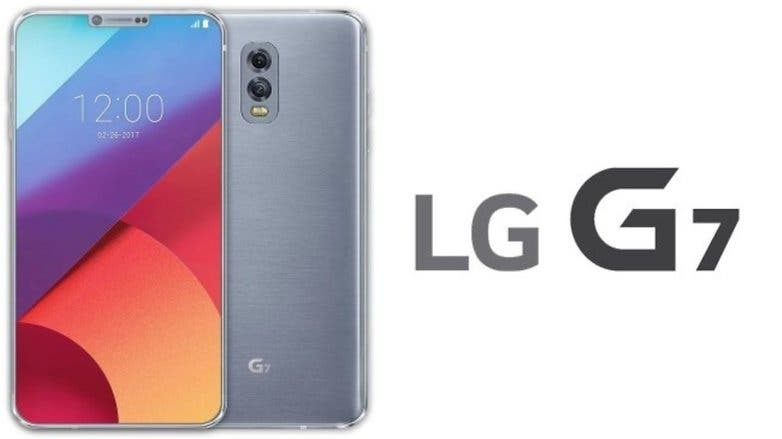 LG is no exception. 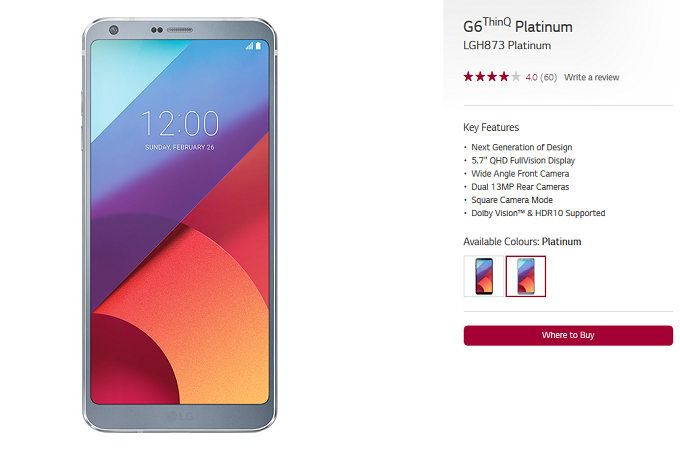 So it turns out we are going to see a new color option for the G6. Though nothing has been said about the LG G6 Raspberry Rose, it leaked in a photo. 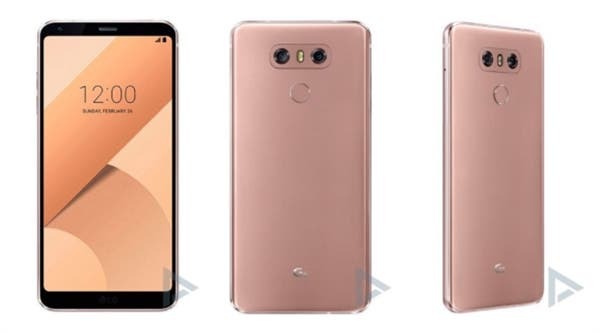 If you remember, in January, LG launched the V30 with this color. Even that time we noticed this option differs from the regular burgundy red seen on the Samsung Galaxy S8. Probably, LG has found this color option as a rival to the Galaxy’s much-talked model. And now it is going to bring it to the LG G6. As we can see in the photos below, the LG G6 Raspberry Rose uses this new coloring only for the back panel, while the front panel remains black like the original models. The LG G6 sports a 5.7-inch screen with an outstanding resolution of 2880 × 1440 pixels and an aspect ratio of 18:9. Under the hood, we can find a Snapdragon 821 chip, which is paired with a 4GB of RAM and 64GB of ROM. Finally, it sports a 13MP dual-camera on the back and a 3300mAh battery. Some people think this model will be launched in the domestic market, South Korea. But as we know is not available on the mainland. So most likely it will be available for purchase in Europe.